Established on 1 October 2018, Health Education and Improvement Wales (HEIW) is the only Special Health Authority within NHS Wales. 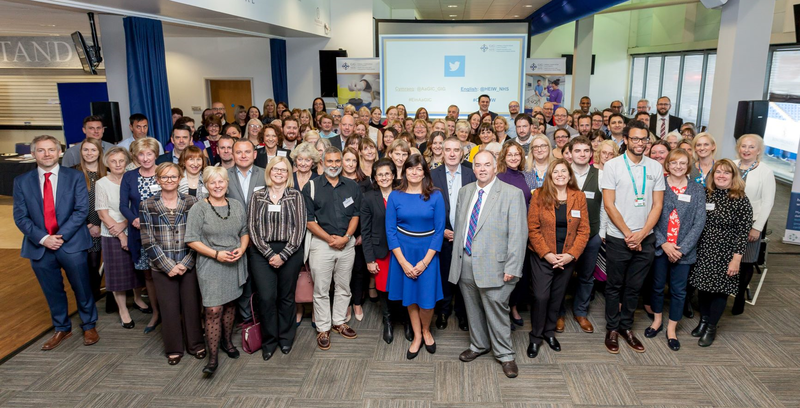 We sit alongside Health Boards and Trusts, and have a leading role in the education, training, development, and shaping of the healthcare workforce in Wales, in order to ensure high-quality care for the people of Wales. Continuously improving what we do and how we do it.